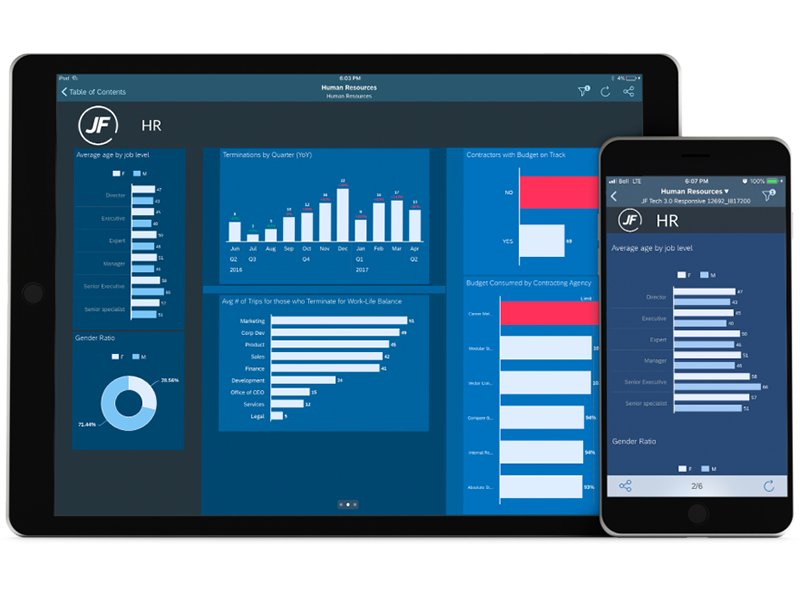 Use next-generation boardroom tech to boost executive strategies with SAP Digital Boardroom services from a UK SAP Gold Partner, Influential Software. 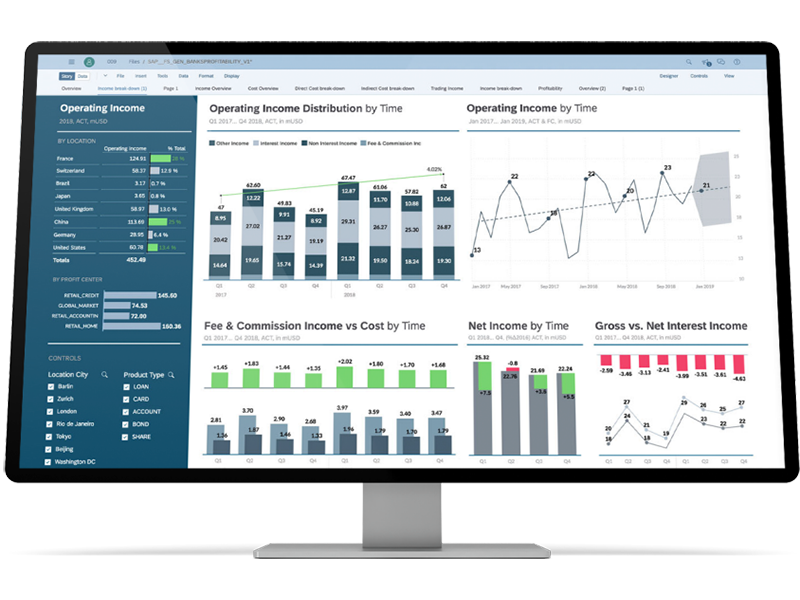 Spot correlations, compare trends, combine key figures and more with intuitive business dashboards, wherever you are. Use a simple, interactive interface to prepare and show dynamic presentations, with pre-planned or flexible agendas. Run what-if analyses and ad-hoc simulations to see the effects of different decisions, giving a clear view of your drivers and relationships. The SAP Analytics Cloud Planning solution includes all of the Business Intelligence capabilities, plus added planning features. With analytics and planning in one package, your teams can create an end-to-end plan for all elements of your business. 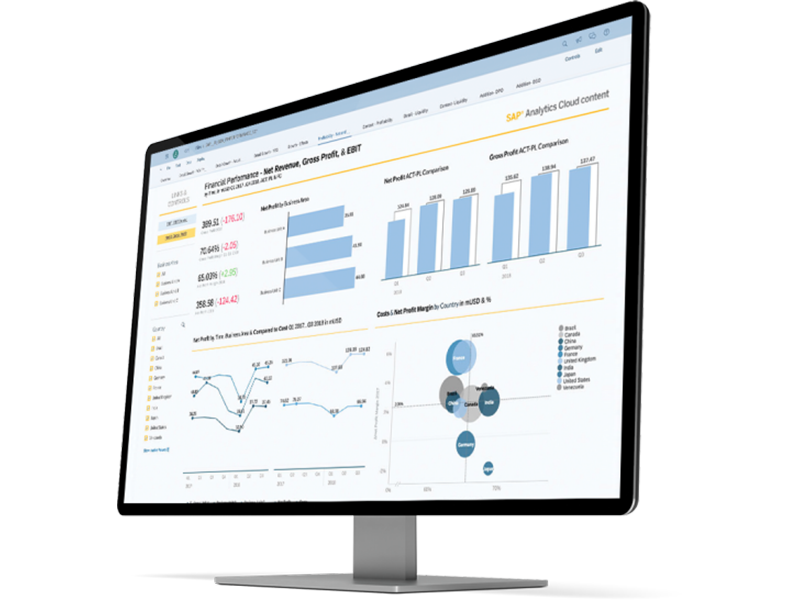 Use SAP Analytics Cloud’s Business Intelligence package to answer business questions quickly and objectively. Self-service analytics empower your teams to evaluate and predict business outcomes across departments. Using SAP Analytics Hub, your teams can access any analytics content, no matter the source or software. Bring together all your on-premises and cloud analytics with this single front-end platform. 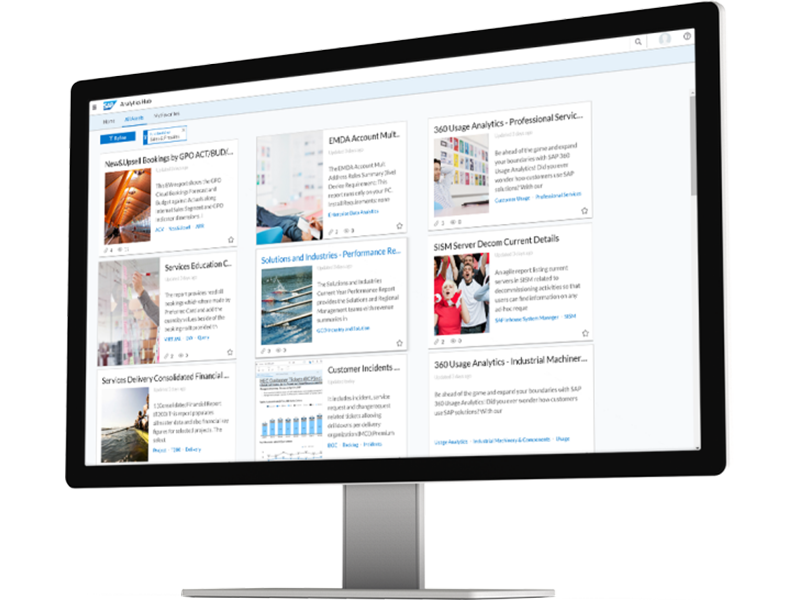 Based on SAP Analytics Cloud, this tool lets you combine SAP and third-party data into a searchable catalogue. Our SAP Analytics Cloud services offer you the expertise of a dedicated SAP Gold Partner team in the UK. We guarantee the best value on SAP licences, as well as decades of experience in implementation, integration, migration, hosting, development, and support. Some of our larger clients include John Lewis, Addison Lee, Thyssen Krupp, Centrica, Pret a Manger, House of Fraser, Lloyds Banking Group, Gatwick Airport, and Bloomsbury. Our public sector clients include HM Treasury and the Insolvency Service, as well as a number of NHS trusts, universities, councils, police forces, and housing associations. We regularly work with smaller companies, often within the local areas of our Kent, London, and Glasgow offices. 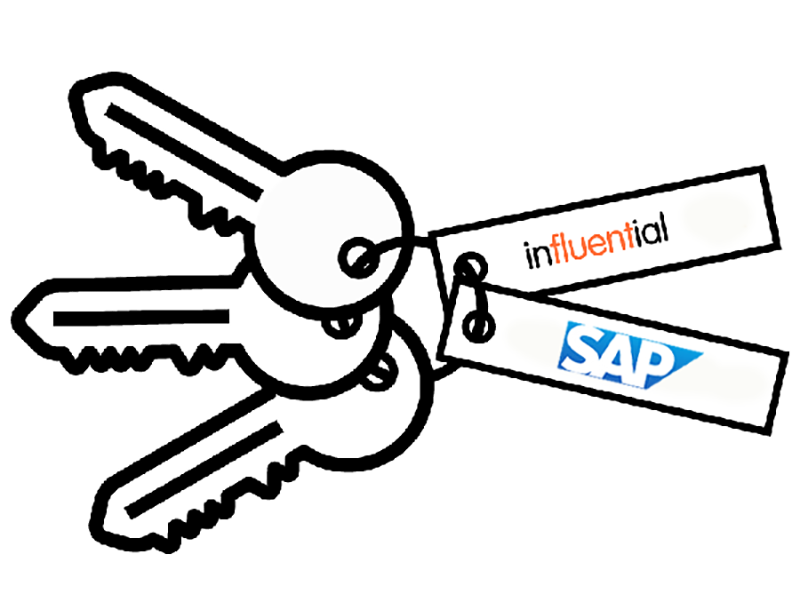 Influential Software is a team of 80 UK SAP specialists with expertise across business intelligence, analytics, web development, application development, integration, migration, cloud hosting, and technical support. Beyond our SAP Gold Partner status, we are also partners with Microsoft, IBM, MuleSoft, Dell Boomi, Metalogix, and Adaptive Insights. Since our founding 25 years ago we have expanded to offices in London, Maidstone, and Glasgow. Find out more about our services across leading platforms and technologies. Complete the form and our SAP team will call you right back. Our office hours are 09:00–17:30, Monday to Friday (outside of bank holidays).